Why We Are The Best Fayetteville Landscaper Around! When you think professional Fayetteveille landscaper services, do you already know the name that locals rely on for this type of work? The good news is that you have already found the right name to rely on for this type of work. 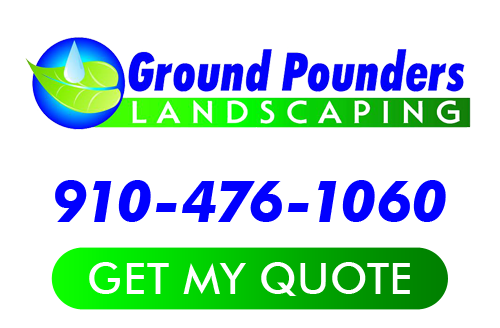 At Ground Pounders, we take great pride in the work that we do for all of our customers, both residential and commercial. Now, we look forward to showing you in person how we can provide you with the best service possible. Since 2007, we have been the name that locals call on for the best in quality service for all of our areas of specialty in outdoor environment enhancement. As a locally owned, small business, we are able to offer the same level of professionalism as bigger corporate outfits but with the individual care and attention that comes from only what small businesses can provide. Call us today to set up an appointment for a quote or to request any of our professional services.